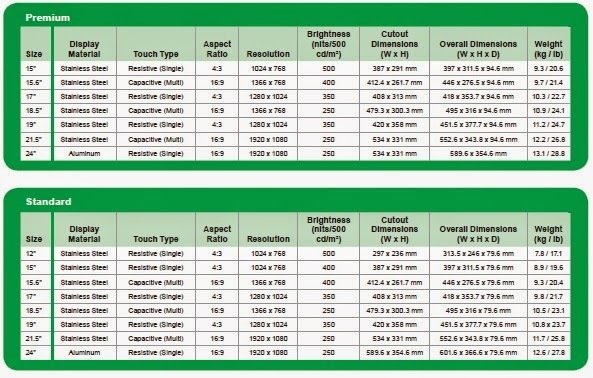 In the last blog, I wrote about the InTouch Panel PCs features. 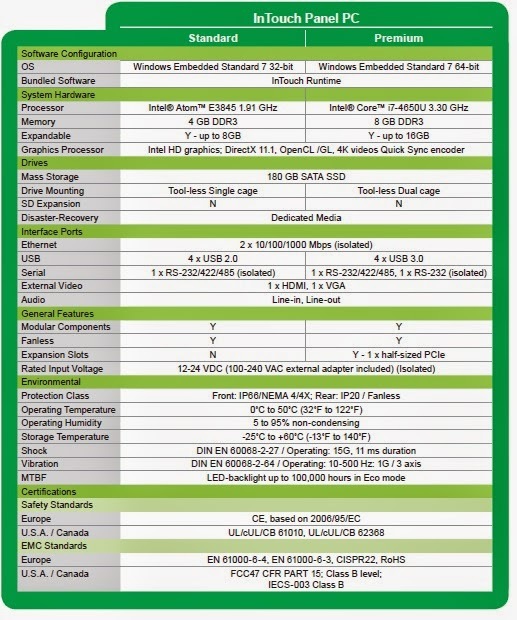 This post covers the Wonderware Industrial Computers, Series D InTouch Panel PC Specifications. 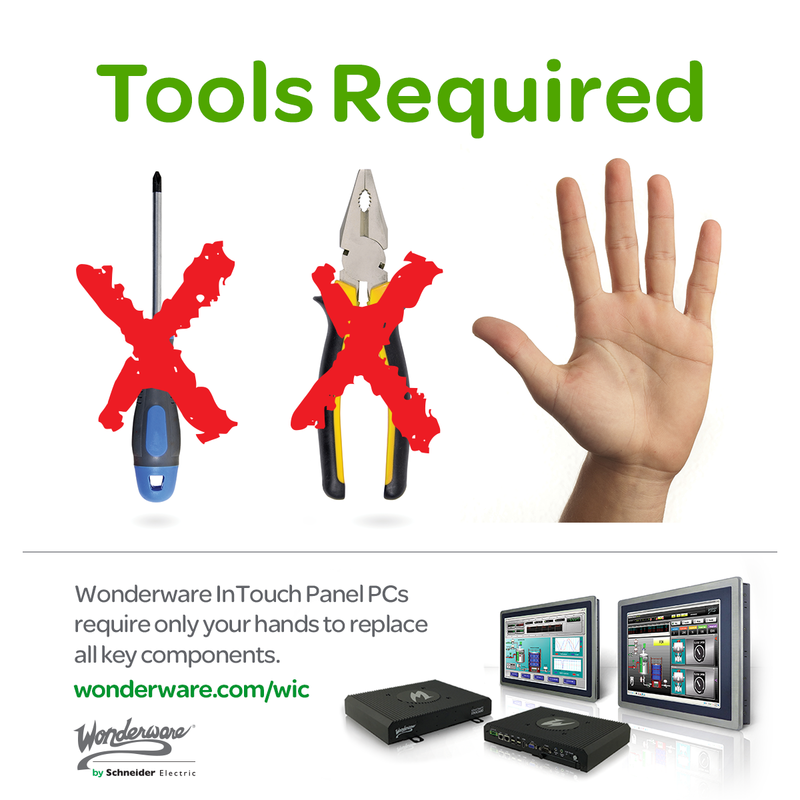 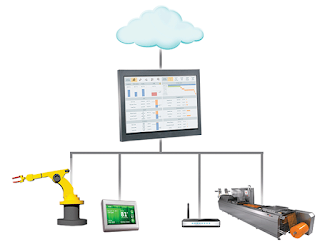 Wonderware InTouch Panel PCs require only your hands to replace all key components.